In order to make numbers speak, we sometimes tell story metaphors. 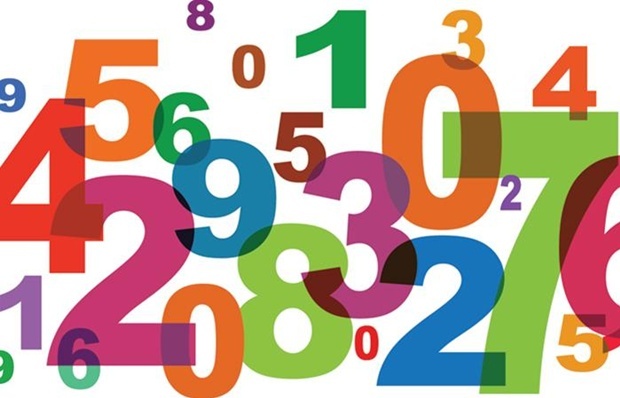 Even when we come up with a solid metaphor, will our number story carry impact? Behind numbers are people. Nations, citizens, communities, workers, customers. People holding a stake in our numbers. Is our story about those people? Because that would be the story worth telling.